New mothers in our area absolutely rock! Bringing a child into this world is no easy task and many groups in our area make it their aim to help those mothers who aren’t as financially able as others. 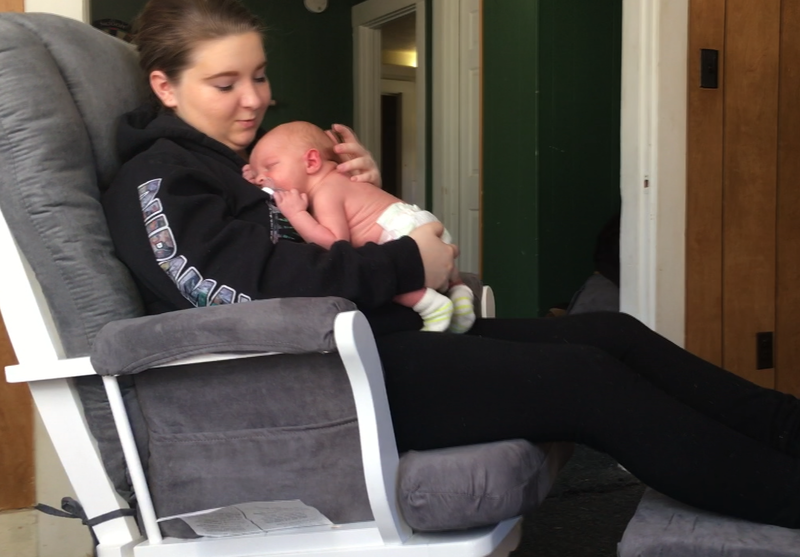 All thanks to the TLC Family Resource Center, the Rocking Chair Project is a foundation out of Connecticut that raises funds to provide rocking chairs to economically disadvantaged new mothers. It was founded by a retired pediatrician that noticed during his years of practice that some new moms did not have the skills to hold and rock a newborn. The foundation’s goal is to provide a nice piece of furniture but more important, it is to give the new mother a place to nurture and bond with their baby. If you would like to know more about the Rocking Chair Project or other TLC Family Resource Center programs feel free to contact them at 603-542-1846 or at info@TLCFamilyRC.org.